Your oral hygiene regimen such as brushing and flossing is you first line of defense against cavities. It eliminates the bacteria and plaque that cling to your teeth and gums. Pair this with regular visits to your dental clinic and you’ll surely get a healthy smile. 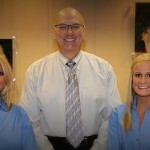 See your Indiana top cosmetic dentist for checkups, cleanings, and other needed treatments. 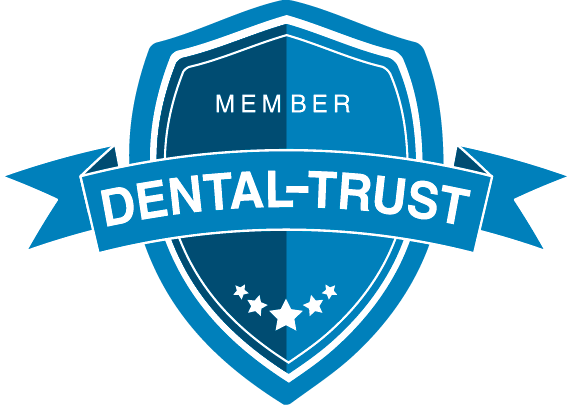 The American Dental Association (ADA) encourages everyone to visit their local dental clinic at least twice a year. However, if you tend to get cavities and other dental problems frequently, you need to see the dentist more often. –	Examine your mouth for any signs of oral cancer, vitamin deficiencies, and diabetes. –	Check your bite, saliva, and movement of your TMJ (temporomandibular joint). He may also ask you to take some tests like X-rays and oral cancer screenings. Once he spots any irregularities, he may recommend an immediate treatment so you’ll avoid any pain and discomfort. Professional teeth cleaning protects you from tooth decay and gum disease. It removes the plaque and tartar that dwell inside your mouth. The dentist uses special tools in cleaning your teeth. Depending on your case, he may use sealants or fillings to treat your damaged teeth. 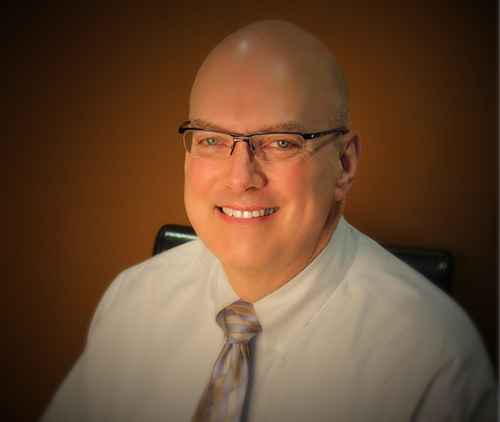 He can create a customized treatment plan for you based on your needs, budget, schedule, and preferences. Please feel free to ask questions and discuss your concerns. Dr. David A. Smith offers advice on oral hygiene, nutrition, and diet. If you are smoking, he’ll help you to quit this bad habit. Get in touch with your Indiana top cosmetic dentist at (317) 682-0884. Call and set an appointment.